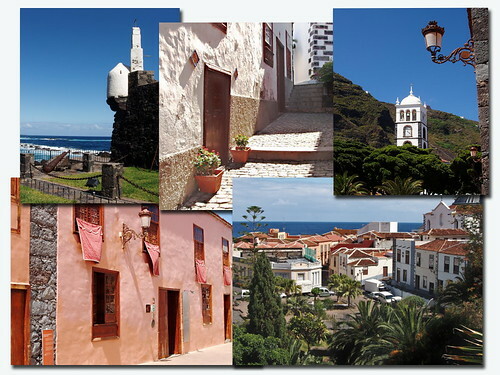 Once the richest town on the island and today one of the most popular destinations for people on cheap holidays to Tenerife, Garachico is blessed with a deep, natural harbour which, in the 16th and 17th centuries served as the gateway for trade between Europe and the New World. 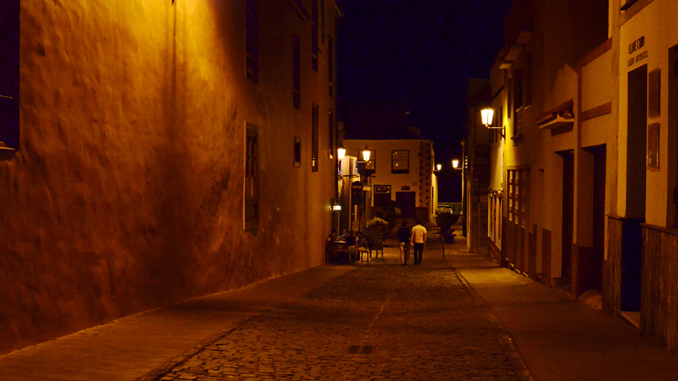 Populated by affluent merchants, artists, musicians, bankers and the inevitable posse of religious orders that accompanied them, Garachico’s streets were lined with fine Italian style mansions and a host of churches and convents. But a series of disasters dogged the little town and, surviving bubonic plague, storms, floods and fires, the final straw came in May 1706 when Montaña Negra erupted and sent twin rivers of lava down the mountainside to engulf the town and clog its harbour, thus destroying its source of wealth. Behind the town, the towering bluff of La Culata still bears the scars of 1706; two frozen lava streams, one to the harbour, the other to the town; a constant reminder of history and its ever present propensity to repeat itself. 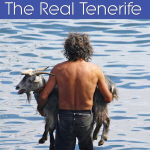 Often overlooked by the scores of daily coach tour parties who opt to spend their allotted time at the admittedly enticing lava pools of El Caletón, the narrow streets that meander away from the seafront lead to where Garachico keeps her real treasures openly on display – arguably the most picturesque plaza on Tenerife, narrow cobbled streets lined with artisan shops, two fabulous boutique hotels and the architectural remnants of an immensely wealthy past.